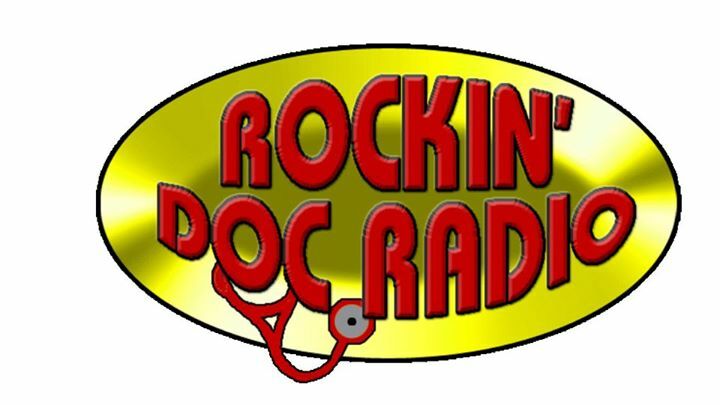 Thanks to Rockindocradio.net for featuring us on their show last night! 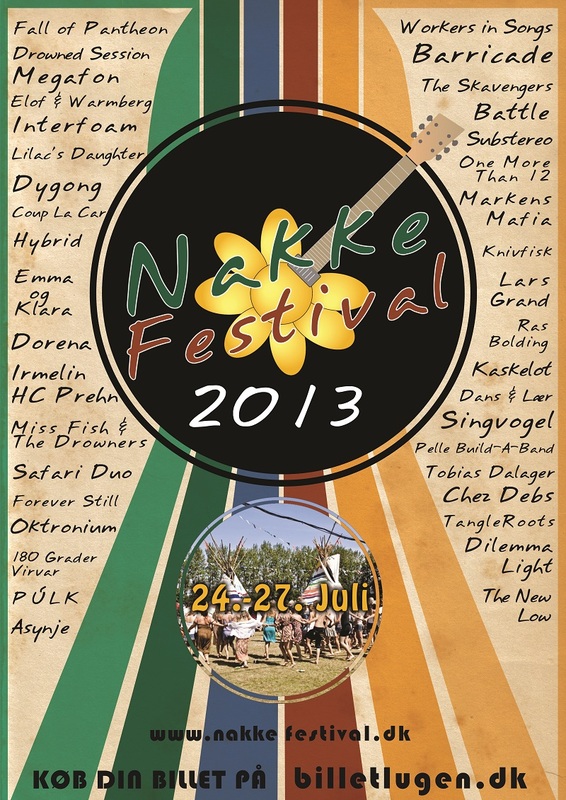 We will be playing at this years Nakke Festival Thursday the 25th of July at 00.00 – 01.00. Forever Still to open the mainstage at the Nordic Noise Festival! We are number ONE at the danish rock chart!! 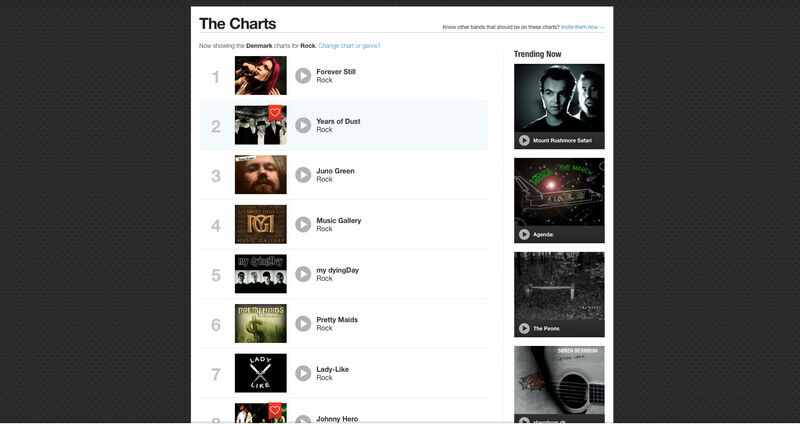 Whoh this is really awesome, we are number ONE at the danish rock chart! !